Single? In a relationship? "It's complicated"? No matter! 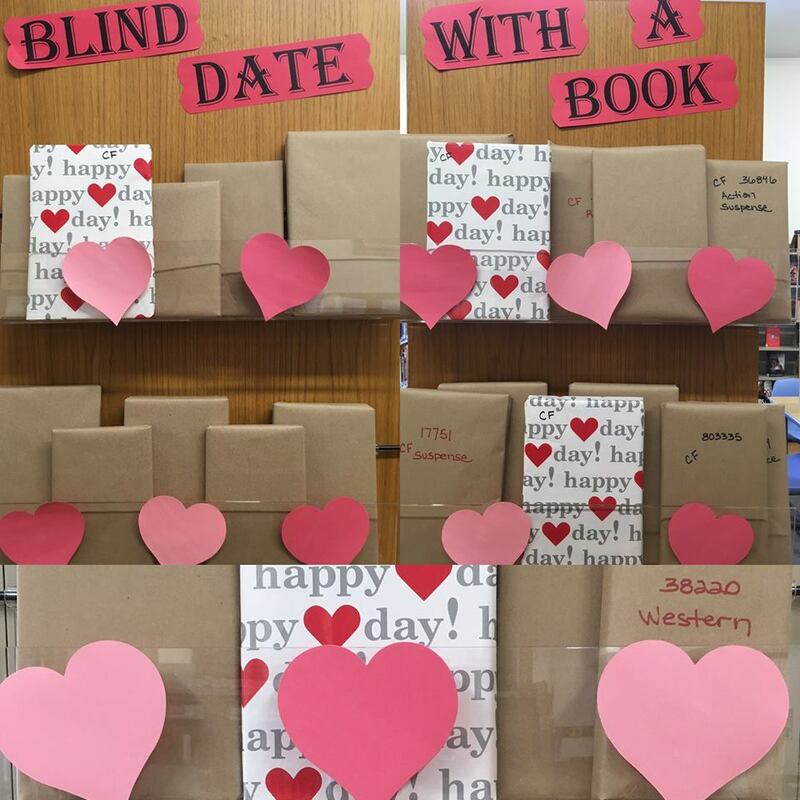 During the month of February come to the Newton Town Library and have a Blind Date with a Book! Check out one of our specially wrapped books and find something new. 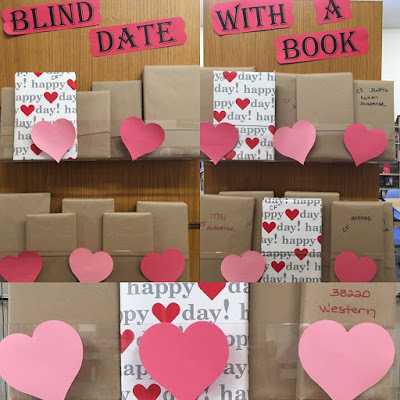 When you return your book (by February 28) make sure you fill out a "Rate your Date" slip and be entered in a drawing for a restaurant gift card. The fun begins today. We have books in a variety of topics.